Hey! 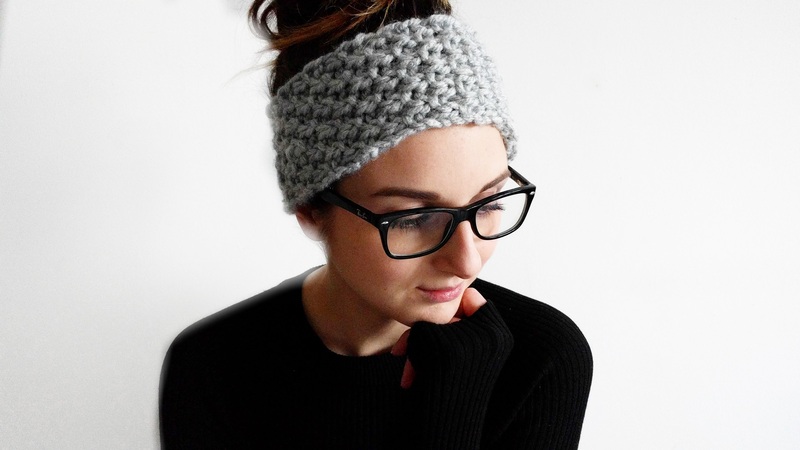 I’m Jess, the founder, designer, maker and general all-round doer here at KNITS PLEASE. It’s so great to meet you! I’m 27 years old, and I’m pretty sure of who I am. I’m building my life around the things that I love the most, which are predominantly knitting, cake and my super-awesome life-partner, Sam. I love cats too, but they’ll have to come later, when we’re allowed. Another thing about me… I play by the rules. Always. KNITS PLEASE is really the embodiment of my personal style evolution, facilitated by my number one love; knitting. Sorry, Sam! This whole thing came about after a rather fruitless, yet fortuitous, visit to a knitting fair where, try as I might, I couldn’t find a damn thing that I wanted to buy. There was just nothing that represented me as a knitter, or aligned with my personal style. 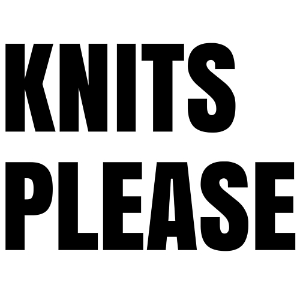 So I set about creating KNITS PLEASE, with the intention of bringing handmade knits to those wanting something classicly stylish with a touch of longevity (like me!). We’re not after fast fashion here. We’re looking for key pieces with versatility that can fit in with our wardrobes for years to come. I also want to empower you to create your own. 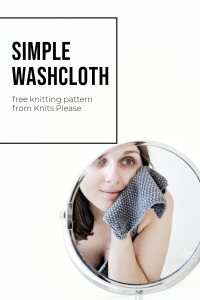 The KNITS PLEASE pattern collection uses simple, yet beautiful, designs to help beginner knitters develop their skills and confidence. Each pattern introduces a new technique, and can be worked alongside the KNITS PLEASE tutorial catalogue (coming soon! ), which gives step-by-step instructions to help you along the way. So whether you’re here to fuel your creative side, or you’re looking for some lovingly-made knitted goodness, I’m super happy you stopped by, and I’d love it if we could be friends.